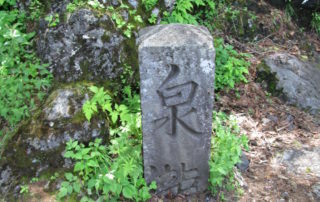 An English-speaking Government Licensed Guide Interpreter who is knowledgeable on Mt. 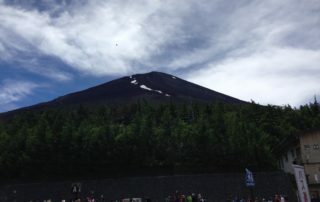 Fuji’s terrain and history will guide participants while thoroughly explaining all about the charms of this iconic peak. 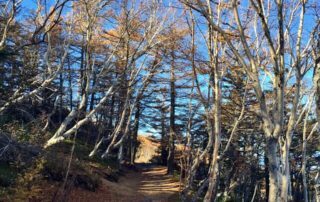 This approximately 2-hour hiking tour takes customers to Mt. 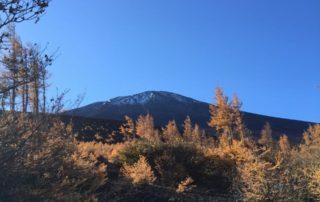 Fuji’s deep, unique world which can’t be seen by just reading a guidebook or walking along a mountain path. 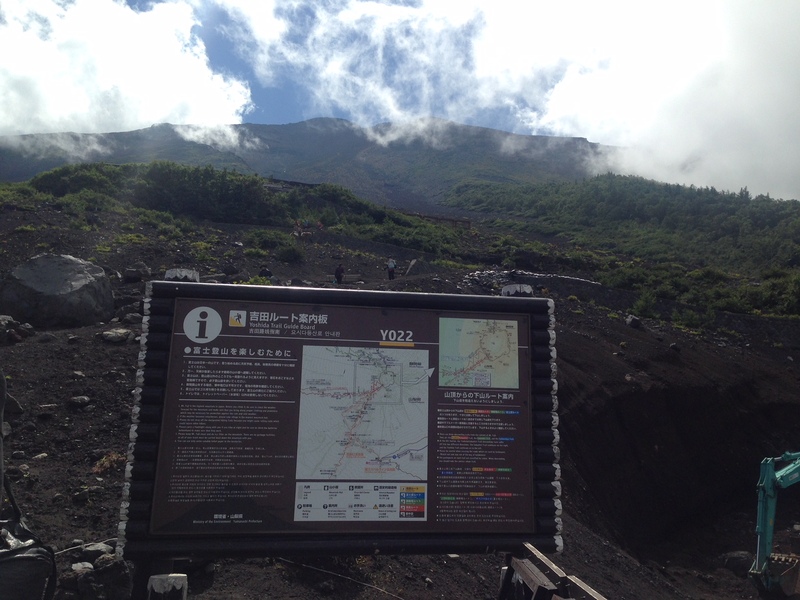 [July 1 – Sept. 10 Departures] Depart from Mt. 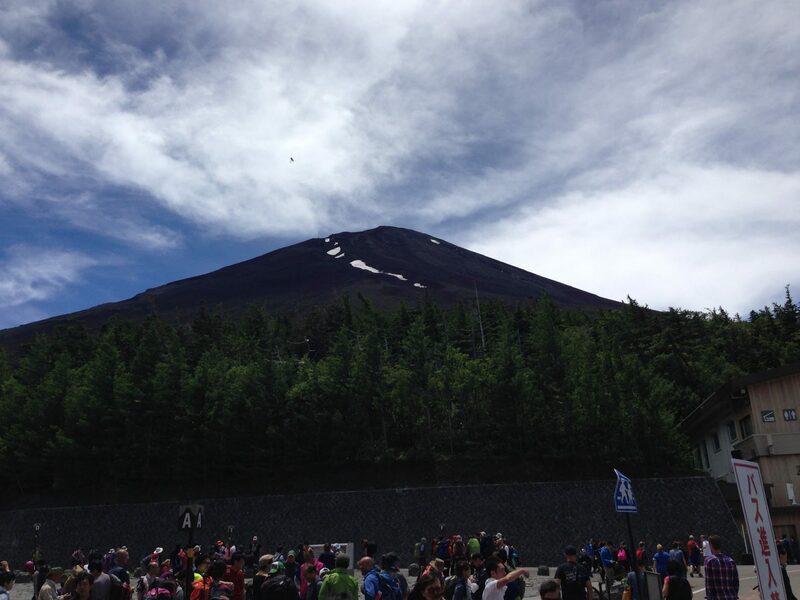 Fuji 5th Station and hike to the 6th Station. 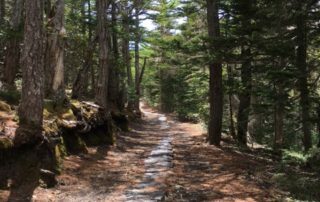 Experience walking the first section of the most popular route in modern day Mt. 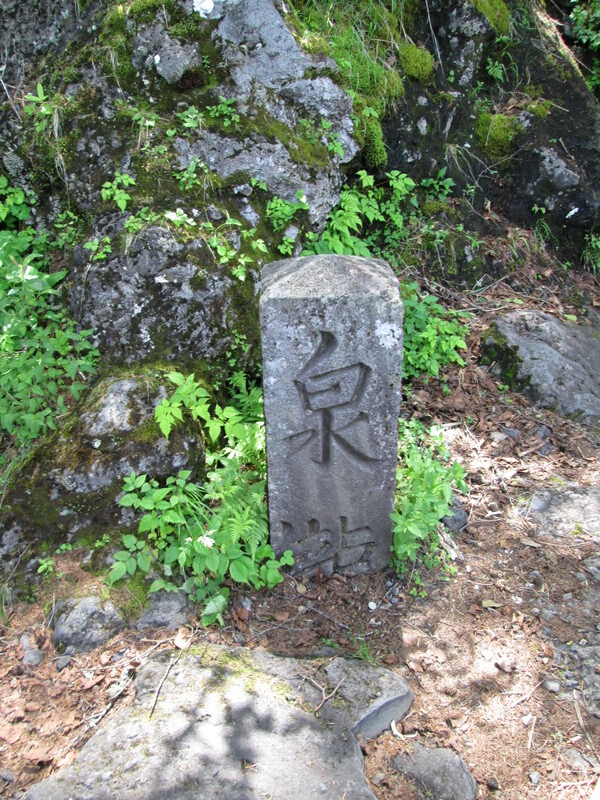 Fuji climbing, as well as part of the old route, a path rich in history since the time of mountain worship. Recommended for those who don’t have time but still want to try climbing Mt. Fuji. 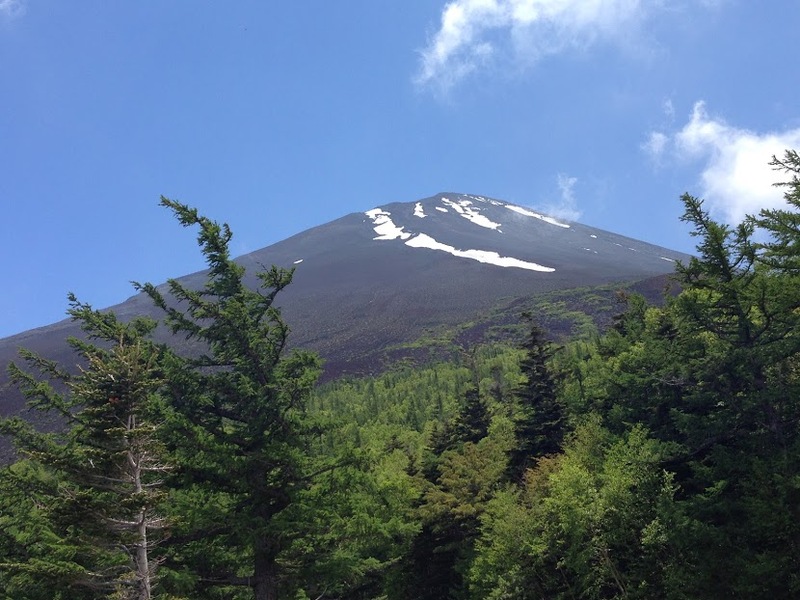 [June 1-30, Sept. 11 – Oct. 31 Departures] During periods aside from the mountain climbing season (for safety reasons, there are restrictions to Mt. 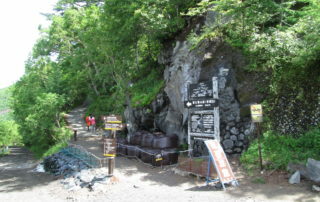 Fuji mountain trails), the tour will hike along part of the Ochudo trail, which circled around Mt. Fuji along the forest line. This mountain trail was considered as one of the highest levels of ascetic practices, as only those who have reached the summit of Mt. Fuji at least three times were allowed to walk on it. 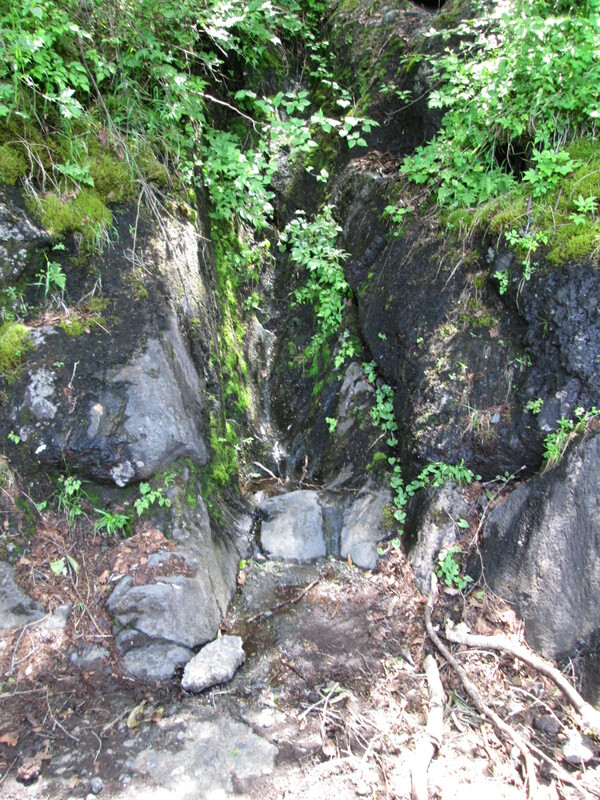 There are stone-paved sections as well, making it easy even for beginners. 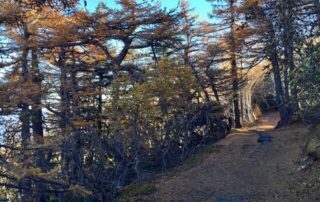 Feast your eyes on stunning scenery such as the forests, the summit, craters from past eruptions, Lake Motosu, Lake Kawaguchi, the Southern Alps, and many more from this pathway high up in the sky. An enjoyable hike on Mt. 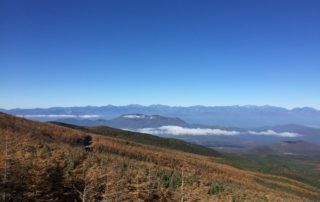 Fuji with a view of the season’s scenery, be it fresh foliage or vibrant autumn hues, is simply the best. All participants will receive a Mt. Fuji original commemorative souvenir! 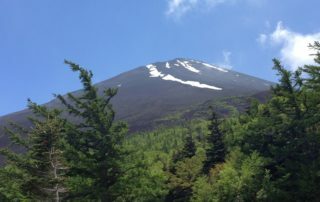 Transportation expenses to the meeting location, Meal, Drinks, Yamanashi Prefecture Fujisan Conservation Donation Campaign fee, Equipment such as rain gear, etc. 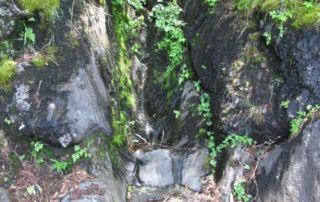 The hiking course differs depending on the departure date. The course does not go up to the Mt. Fuji summit in any case. Please inform us of your accommodation and contact details (phone number and email address) for the day prior to the tour. If the tour is cancelled, customers will be notified by the conducting company or their travel agent. The tour will proceed even in case of rain. 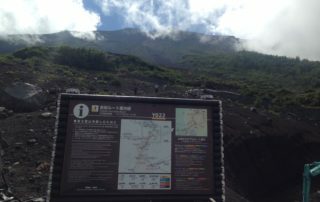 The tour may be canceled if the 5th Station cannot be reached through the Subaru Line, or due to weather conditions on the day. Customers will be informed of refunds by their travel agent. Even in case of tour cancellation, please note that transportation expenses to the location will not be refunded. For inquiries regarding tour operation status, please contact the conducting company directly. Tour operation may be confirmed by checking the following website. 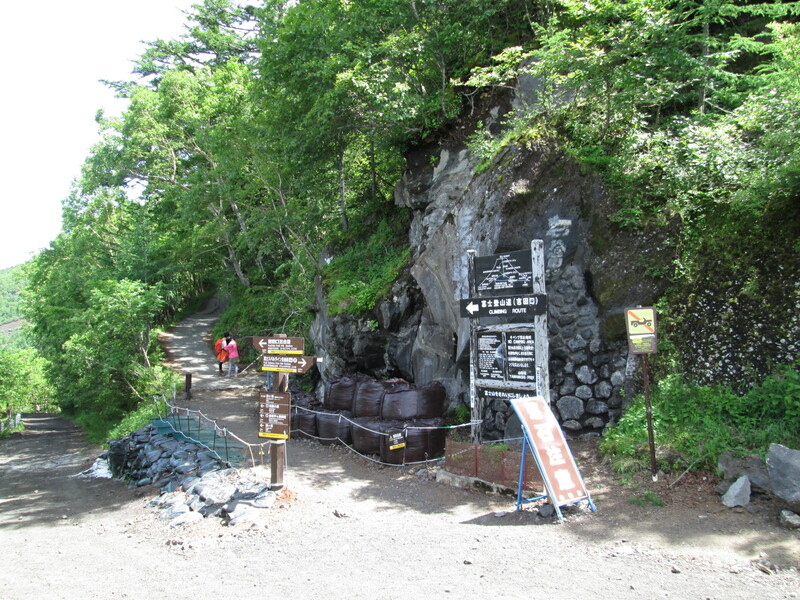 Customers will be walking along a mountain trail so please wear shoes and clothing that are suitable for walking. Mt. 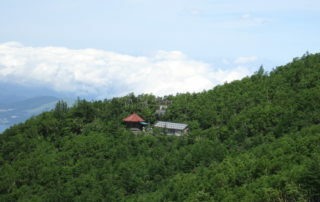 Fuji’s 5th Station is at an altitude of about 2,300 meters, and is typically 10 to 15 degrees Celsius colder than Tokyo. Please prepare warm clothing. Also, the weather may be unpredictable, so please bring rain gear. Please head to your next destination on your own from the 5th Station. 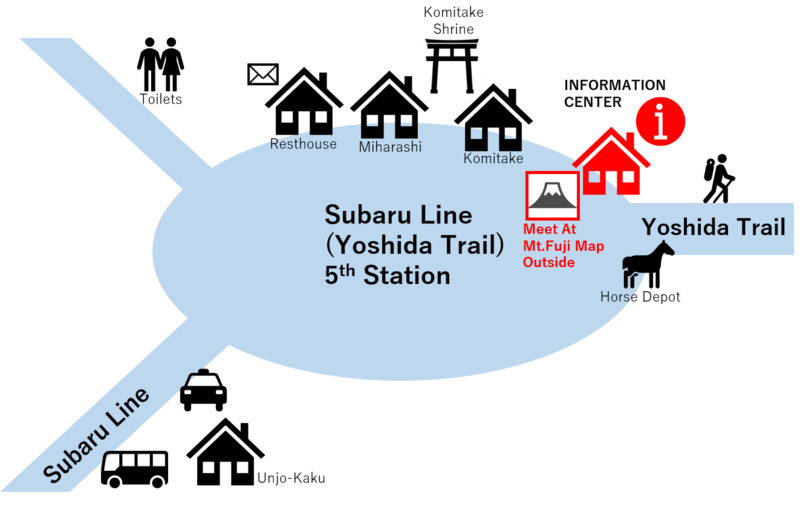 Meeting location and end of tour will be at the 5th Station on the Fuji Subaru Line. Please make your own way to the Fuji Subaru Line 5th Station via route bus from Kawaguchiko Station, a shuttle bus from Fuji Hokuroku Parking Lot, or other transportation. Insurance is not included on this tour. We recommend customers enroll in overseas travel insurance before leaving their country. Please note that Mt. 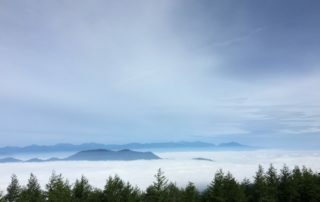 Fuji and other scenery may not be visible depending on weather conditions. Please note that the tour will proceed even in such cases, and refunds will not be issued. 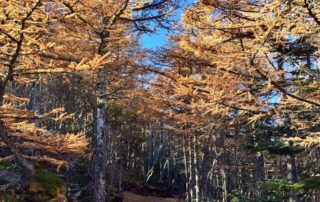 Yamanashi Prefecture requests mountain climbers to pay monetary donations for Mt. 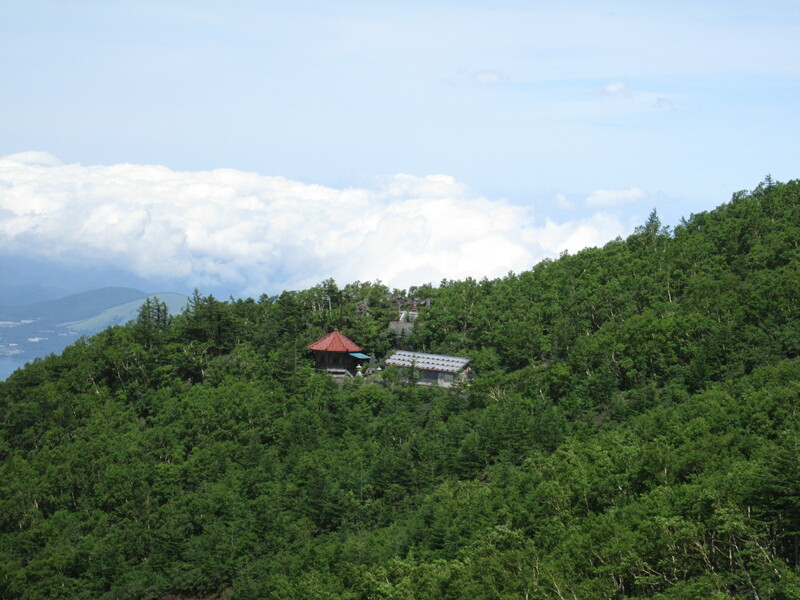 Fuji nature conservation and for supporting the safety of climbers. The guide will inform this to customers at the location, and those who like may give their donations. Customers who have cooperated in the conservation donation campaign will receive a souvenir. Children 5 years of age and younger may not join this tour.